The great thing is the one that benefits you and you don't even think about losing it. 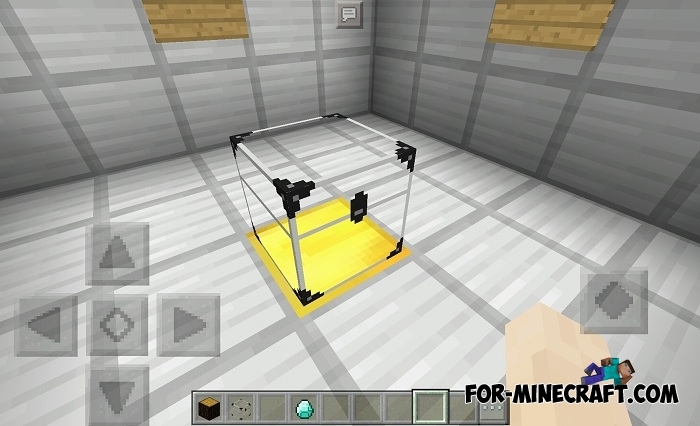 Something similar is an infinity chest, capable of storing an infinite number of items but of only one type. For example, if you have accumulated a lot of stacks of earth and you do not know where you can put it (all your chests are full), then the infinity chest will help you. In appearance, the infinity chest is an almost glass version of the usual one with some innovations and a different interface. Just tap with an item on yr infinity chest to put the thing inside, or open it. There are several different buttons, they are responsible for transferring things from the inventory and back to the chest. 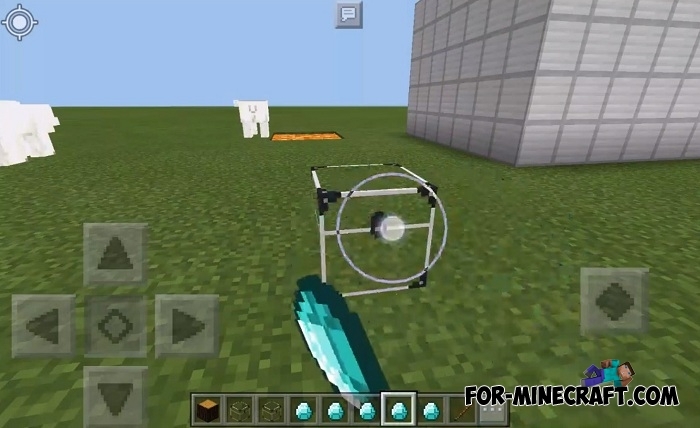 You can test it by putting 1000 blocks, none will be lost. 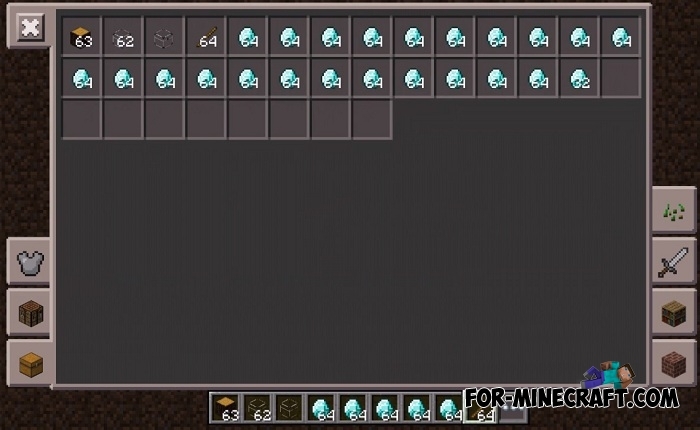 The Infinity Chest mod for Minecraft BE will be the optimal solution for farmers or industrialists who are engaged in the production of a large number of items. 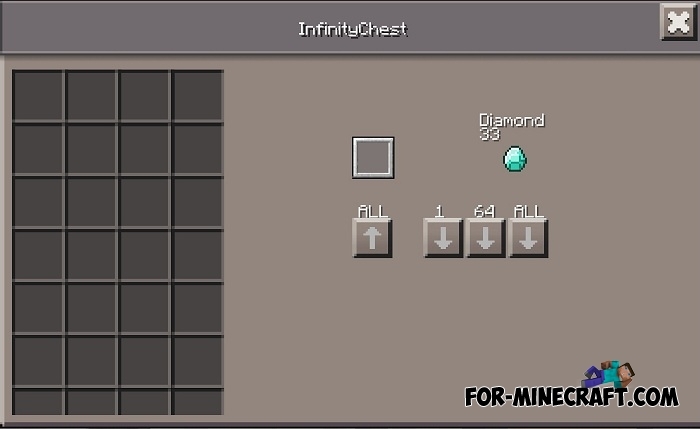 How to install the Infinity Chest mod?